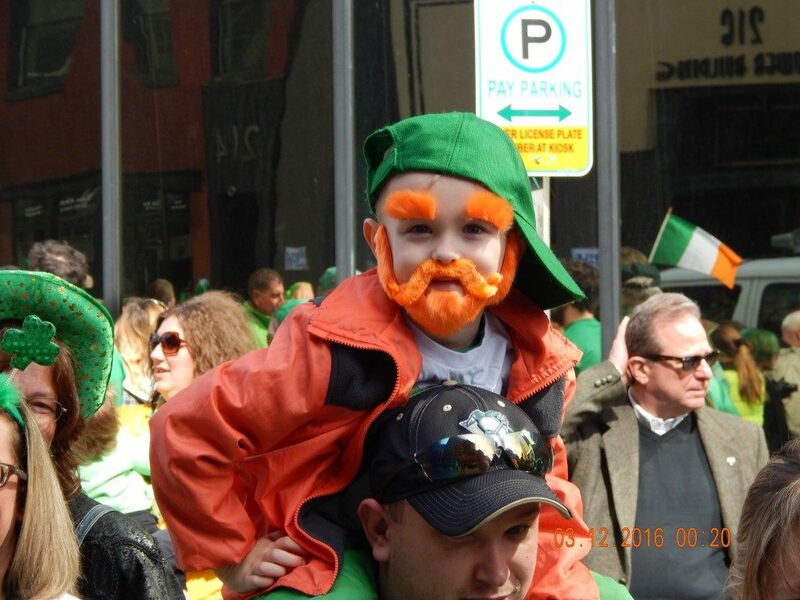 The 2019 Pittsburgh St. Patrick’s Day Parade will be celebrated on March 16, 2019. CONGRATULATIONS PITTSBURGH!!! 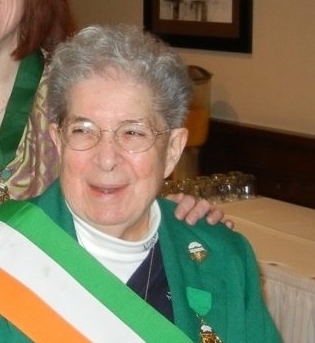 You are the host for the 2022 Irish AOH / LAOH National Convention!!! •Evidence of leadership in a specific religious archives. Sister Louise Grundish has been a long time member of ACWR, and is the archivist for the Sisters of Charity of Seton Hill. Congratulations, again!